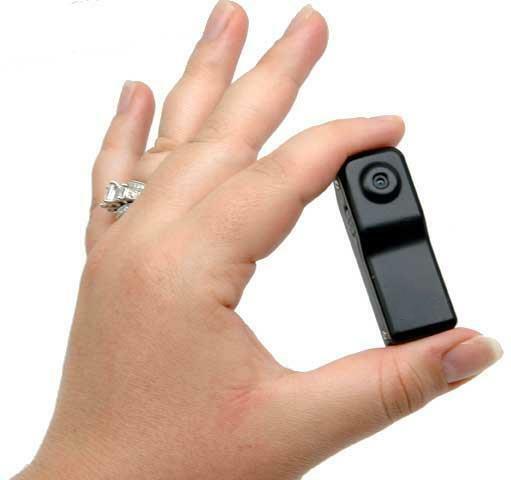 The innovative Camstick/Pro is the camcorder which provides full VGA 720 x 480 resolution @ 30 fps and this is the first “thumb size” item in this arena. 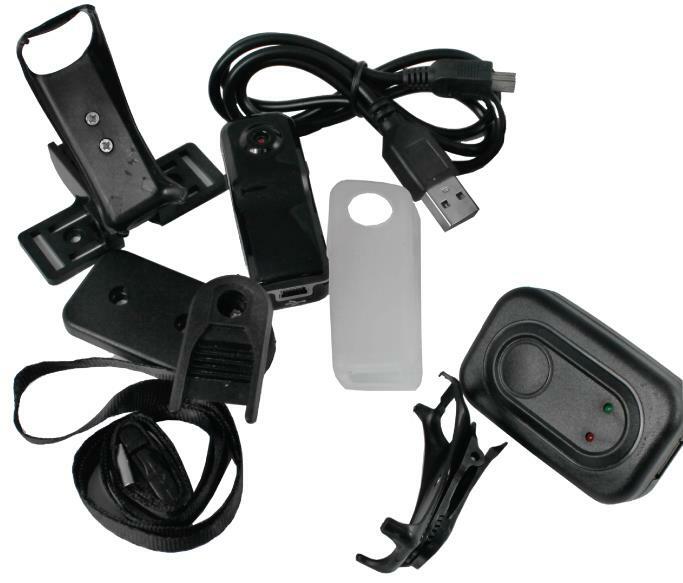 More essential accessories are integrated with this package such as a detachable pocket/belt clip, neck strap, dash mount, and an AC adapter. 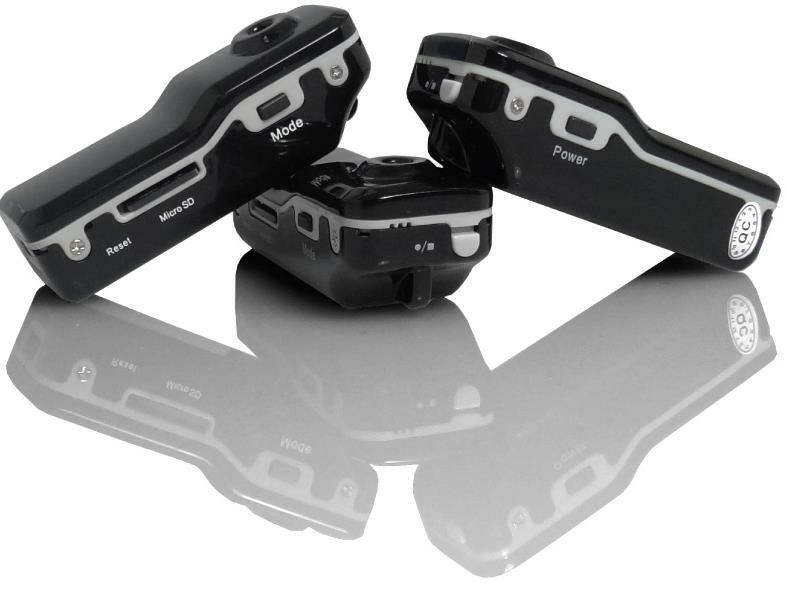 The facility of one touch recording will give you great audio or video in a snap. Micro SD card is supported up to 8GB. It will run for 2 hours on single charge. 40 minute high definition video consumes 1 GB of memory. 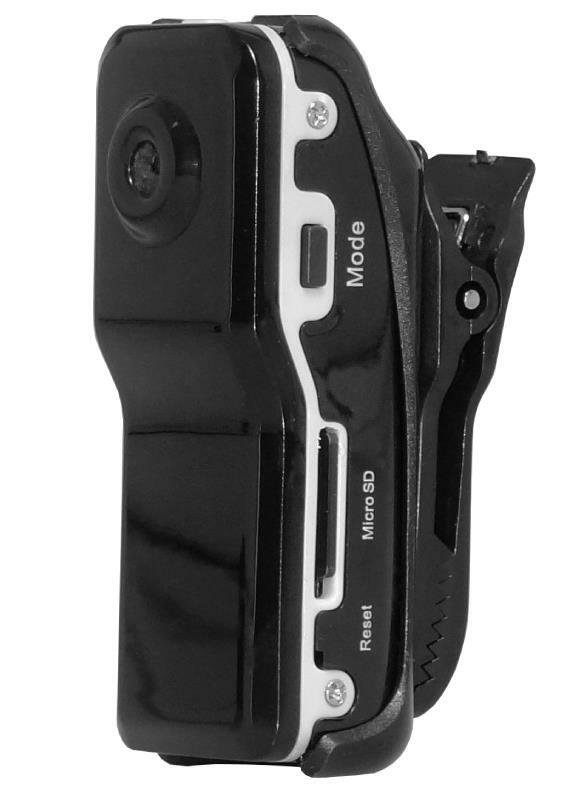 Low LUX and sound activated recording make the Camstick/Pro undoubtedly unique.